Realtyview VTours are virtual tours that feature our expert real estate photography integrated into a novice-friendly interactive tour of a property. 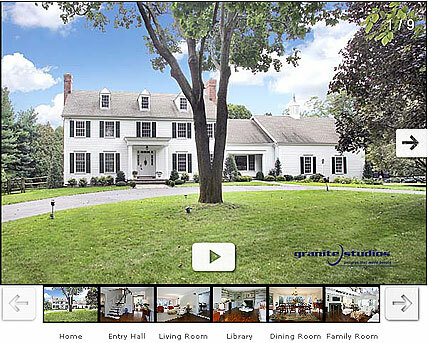 If you sell real estate you should know that buyers love virtual tours! Call us now to see how easy it is to integrate Realtyview VTours into your online real estate marketing: (203) 221-0828 or email info@realtyview.net.